Home - Trimm International, Inc. The most up-to-date resources, materials, and programs you need to become the leader the world needs. From practical assessments to fit-for-purpose solutions, we have what you need to change your world. 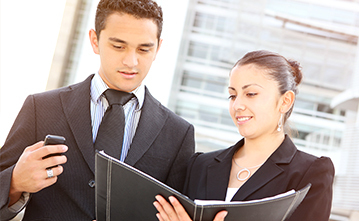 The Trimm Institute for Global Leadership offers training and education through its coaching, consulting, advising, and mentoring programs. 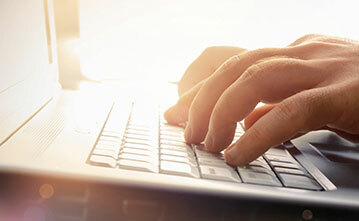 From course intensives to conferences to community development initiatives, TIGL is at the forefront of leading change. 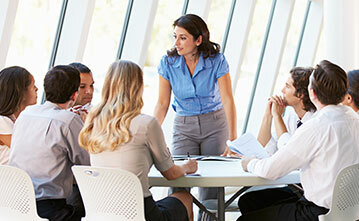 We offer services that cover the gamut of personal, professional, business, and leadership development. Our ultimate goal is to see cultures transformed by activating the leadership potential within individuals and the organizations they serve. 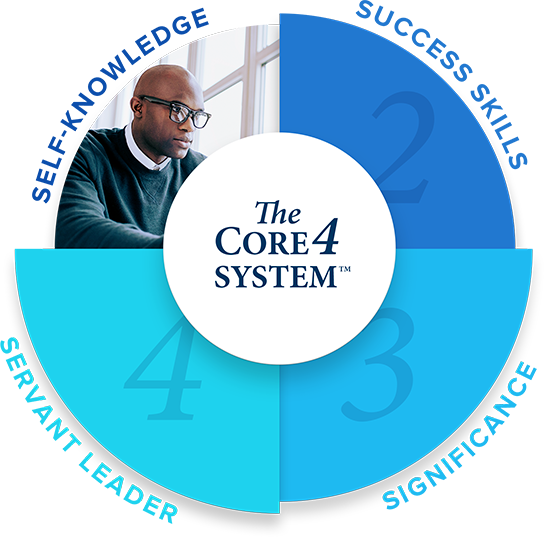 The Core 4 System™ is a holistic, capacity-building process that activates the potential of any person to become a transformational leader. By harnessing personal passion, proven best practices, exponential growth strategies, and the power of servant leadership, this proprietary system empowers ordinary people to change their world for good.